You deserve a dentist that can serve every member of your family. With Marc J. Hollander DDS and Associates, you’ve come to the right place. 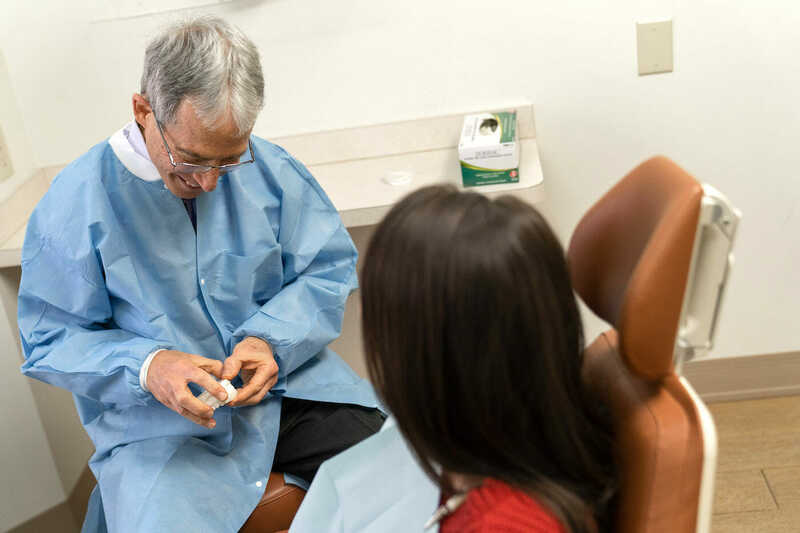 Family physicians are quite common, but that sometimes isn’t the case for dentists.  As your dental care professionals, we feel that it is vital to build a relationship with you and to earn your trust. This is particularly important when it comes to our younger patients, who are still new to the dentist. Instilling good oral hygiene habits and establishing the dentist as a fun, cool place to visit early on will set your children up for lifelong dental health success. 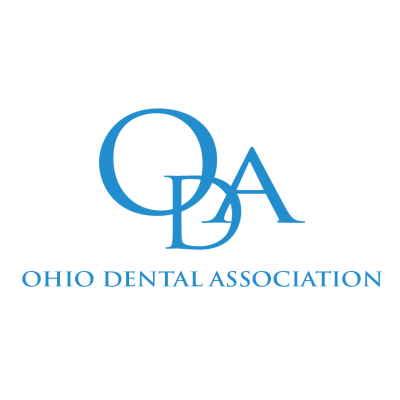 Anxiety involving dental care is completely normal in both children and adults. The drills, the lights, and the uncertainty of what to expect can be frightening. We will do everything we can to ease this fear and anxiety and will explain what is happening every step of the way. We want to encourage open discussion between our staff and our patients. We’re here to help and listen to any question or concerns you may have and to answer all of your questions. If there is something we can do to make your visit run smoothly, let us know. One of the most important things we want to teach our patients is that at-home hygiene care can save them a lot of hassle. Just remember, the more time you spend in your mouth, the less time I will be in there. The more time you spend on keeping your teeth and gums clean and healthy, the less time I will be in there fixing your teeth and gums. From the young children to elderly patients, our family practice provides top-quality care, regardless of your age. You can save yourself time and the hassle of running around town to appointments when you choose us as your family dentist. Each of our patients is important to us, which is why we aim to make each visit a positive one. We treat our patients like family. In fact, many friends and family members of our staff end up choosing us for their family dental care provider. 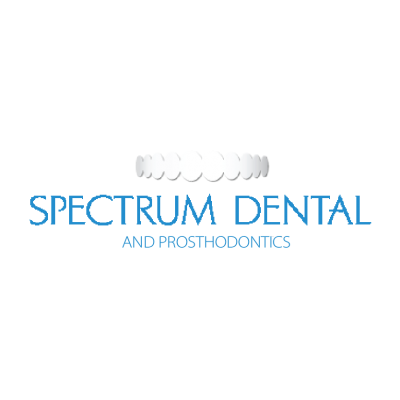 We are proud to help with you and your entire family’s’ awesome smiles. 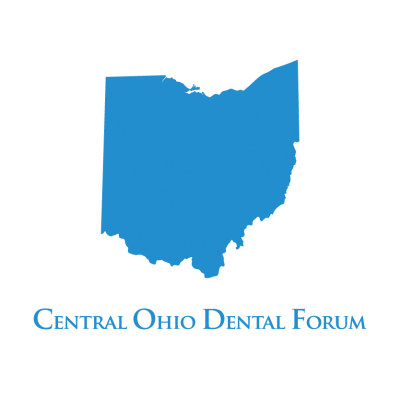 If you are interested in learning more about our practice or would like to set up an appointment, please call us at (614)-475-7228.